Modern glass production technologies provide the ability to make almost any piece of furniture from this material. It can be a table, a wardrobe, a chair, a shelf, shelving and so on. Some furniture may consist entirely of glass, contain some glass elements, or have a glass coating. 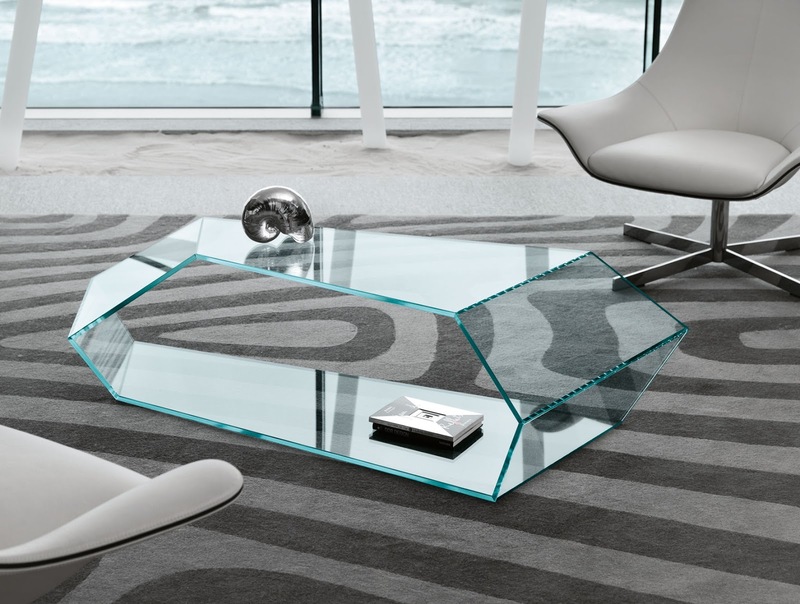 A coffee table can be an example of furniture made of glass. The crystalline legs of this table can have the most bizarre shapes and colors. The form can also be classic. Glass cabinet will be an unusual decoration for your home. However, it should be borne in mind that any mess in such furniture will be noticeable. 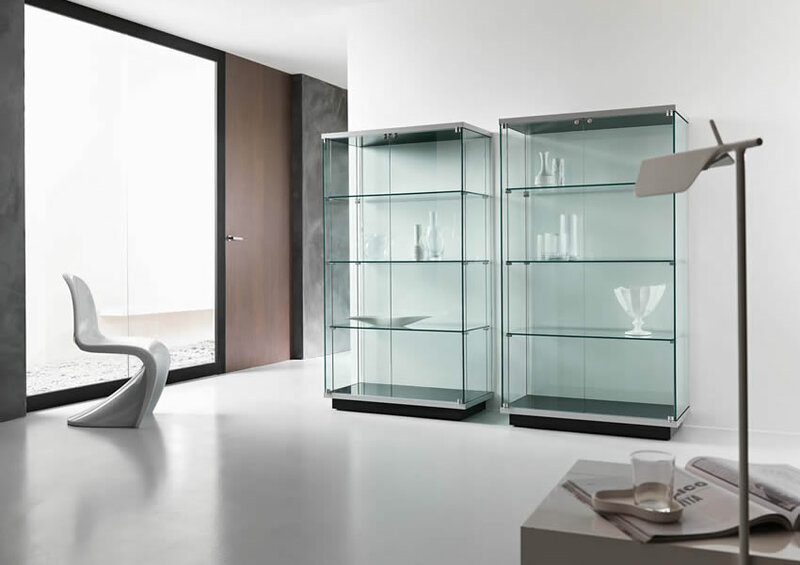 For this reason, glass is more suitable for closets and shelves where you plan to place beautiful souvenirs and similar items. Glass furniture coatings are a great way to not only decorate furniture but also protect it from mechanical and other damage. Glass is known to be a moisture resistant material. It is also scratch resistant. In addition, there is a shock-resistant glass, such as triplex. It is most often used for the manufacture of interior objects. 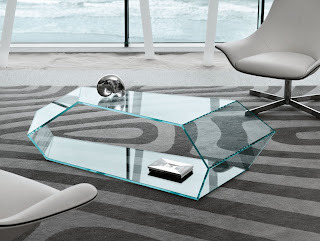 The glass covering for the furniture can have different colors, be frosted or textured, depending on your preferences. Most often, the glass sheet is used for tables and various kitchen surfaces, as the kitchen furniture is most exposed by water and sharp objects. But glass can also be used as a coating for cabinet facades and other furniture.